Your mercenary skills have earned you renown throughout the land. 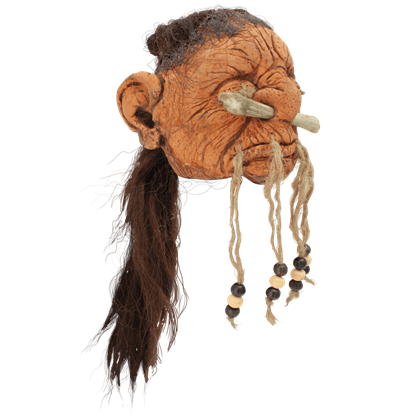 Not only does your reputation lead others to cower in fear, the trophies that you dangle from your belt, such as the Dwarven Shrunken Head, serve a warning as well. 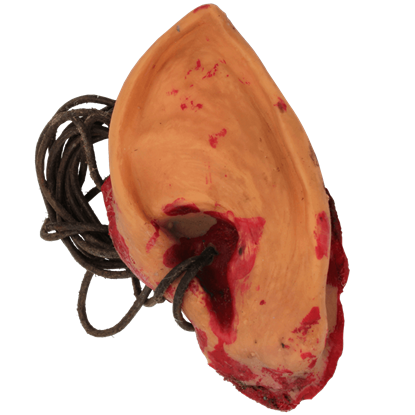 The revenge you enacted on the neighboring tribe of wood elves fills your dark heart with pride. 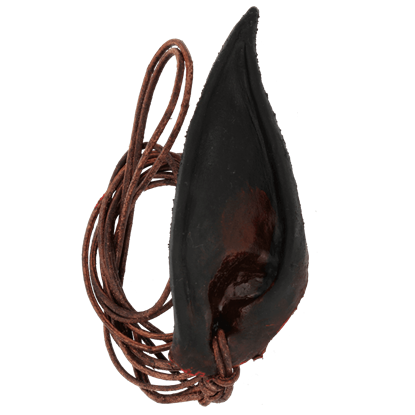 Celebrate this momentous event with the Elven Ear Trophy Necklace. 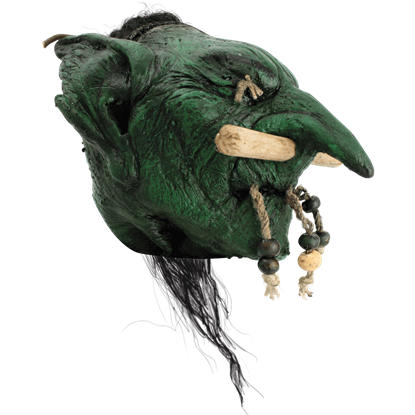 Show it off while entertaining your fellow orcs with a grand tale. The high elf that challenged you was known for his legendary fighting skill, but you proved a worthy opponent. You may only be human, yet your blade felled him easily. 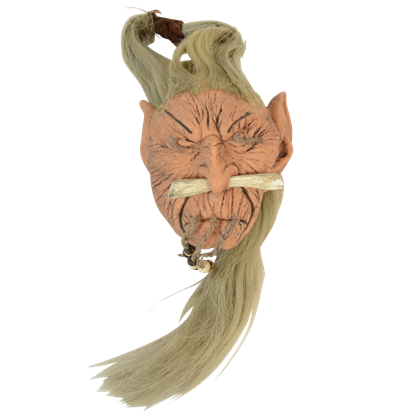 Remind all of your victory with the Elven Shrunken Head. Your foe did not stand a chance once you decided to face them on the battlefield! 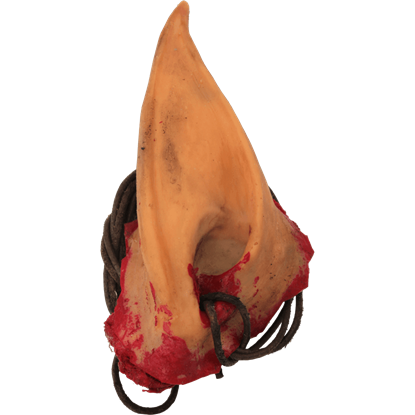 The Goblin Trophy Ear acts as a physical reminder of your victory taken from the fallen enemy - a warning to any who challenge your supremacy! Your journey through the LARP kingdom has led to many battles with a vast array of odd creatures. 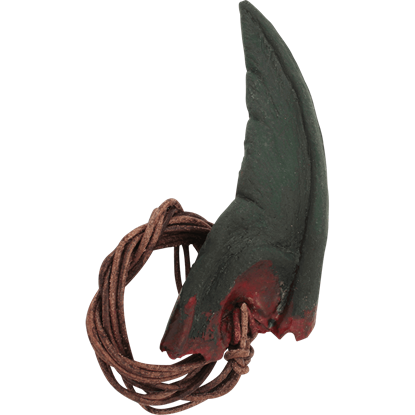 The Halfling Ear Trophy Necklace serves a warning to any hobbit, who crosses your path, that you have no patience for thievery. The knight knew what he was getting into when stepping into combat with you, so no remorse clouds your mind. 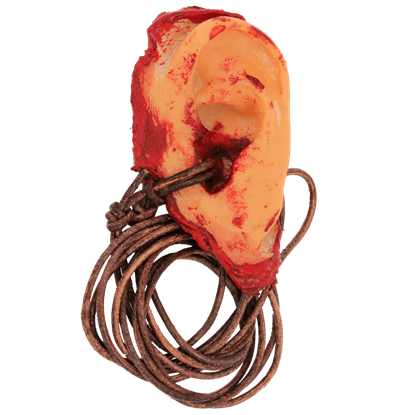 Chuckling at how quickly you put the foolish human into his place, you add the Human Ear Trophy Necklace to your belt. 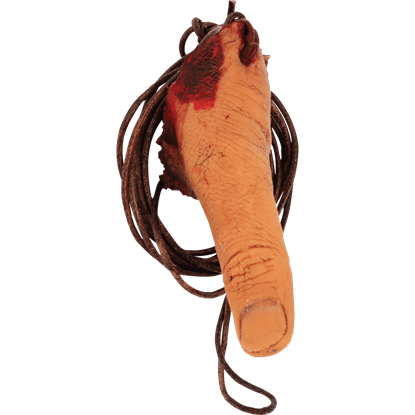 Everyone respects your skills as the local witch doctor. 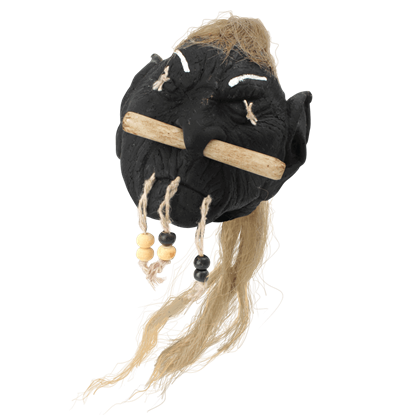 Most villagers seek your aid in curing ailments and driving away evil spirits. 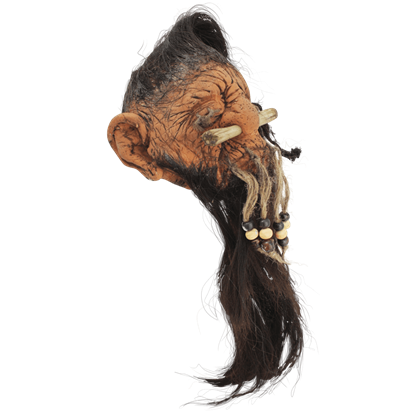 A few dared to double-cross you, but the Human Shrunken Head serves as evidence to their fate.